Handmade 101 has the best DIY recipes for hobbyists and professionals. 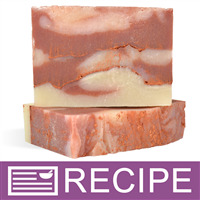 There are recipes for soapmaking, lotion making, bath bombs, sugar scrubs and more. Many makers perfect these recipes go onto start small home-based businesses. Looking for easy to use online calculators and charts? Never make a mistake with our helpful tools, avaliable for FREE! 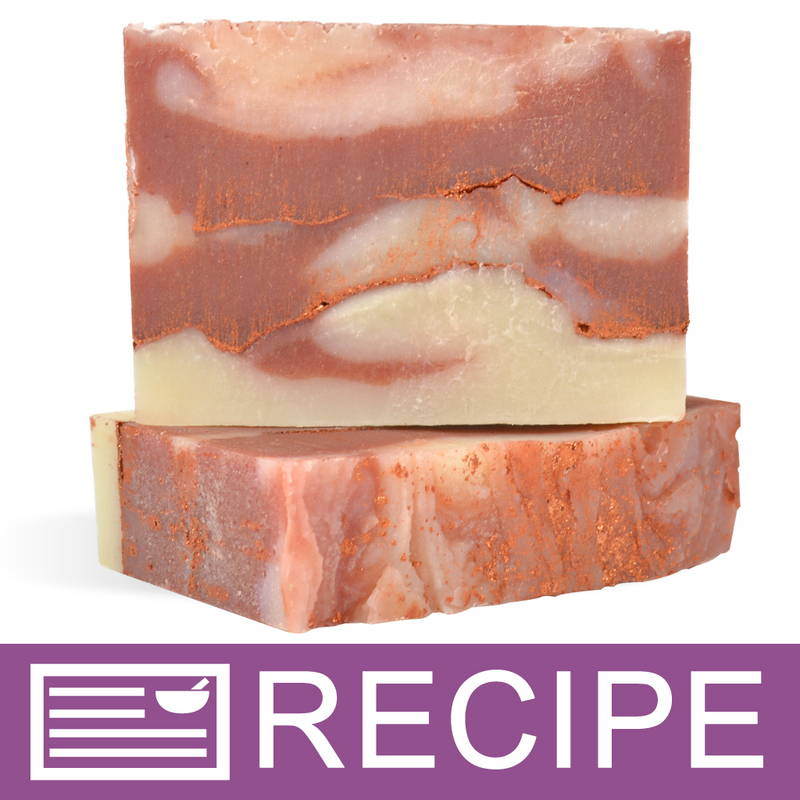 Handmade 101 watch to learn videos are perfect for DIY and soap makers looking to videos in a semi-live format. The step-by-step videos are sure to inspire you to start making products from home and maybe even starting a home based business! Browse through tons of free label designs for all different cosmetic products. Find labels for soap, lotion, lip balm and more! Simply select and download the label design you like and print it on label paper! Handmade 101 learn to make articles on chemistry, formulating, trends, labeling, regulations and packaging and more. Our authors are some of the best in the industry and we are proud to bring to you this library of trustworthy information. Our Business article library provides small businesses with information to succeed in small business. We offer articles on hobby to business, pricing, marketing and work life balance. You set your goals and we give you easy to read information to succeed. Safe To Sell Alcohol In Cosmetics? A delightful fall blend of crisp apple, cinnamon and clove that will leave your skin moisturized with its creamy lather. Wholesale Supplies Plus is not responsible for the products you create from our supplies. You alone are responsible for product and recipe testing to ensure compatibility and safety. INCI Ingredient Label: Water, Cocos Nucifera (Coconut) Oil,lPrunus Amygdalus Dulcis (Sweet Almond) Oil, Elaeis Guineensis (Palm) Oil, Butyrospermum Parkii (Shea Butter), Sodium Hydroxide, Persea Gratissima (Avocado) Oil, Ricinus Communis (Castor) Seed Oil, Theobroma Cacao (Cocoa) Seed Butter, Fragrance, Mica and Oxides, Red 40 Lake. In separate containers, measure by weight your water and your lye. Gradually stir in small amounts of the lye in the water until the lye is dissolved completely. Set aside in a safe place and allow to cool. Measure all of your oils and butters and place in a large bowl. NOTE: This will be the bowl you will stick blend in, so make sure it will be large enough. Warm oils in microwave or over low heat until melted. Set aside to cool. Pour .5 ounce of the oils in a beaker. Add 1/2 tsp. of Bath Bomb Red Powder Color to the beaker with the reserved 0.5 oz. Oils and stir until smooth/no clumps. Check temperatures of the lye water and then of the oil/butter mixture. When both are about the same temperature-approximately 120°F, you are ready to mix them together. See B. Carefully stick blend until the soap reaches a light trace. Take the stick blender out of the mixture and place it on a safe protected place on the counter. REMEMBER: There is active lye on the blender. By hand, using a spatula, add the Apple Jack n’ Peel FO. Mix in well. Carefully separate the mixture into 2 bowls to add color. Separate into equal parts. Add Bath Bomb Red color from Step 5 to one mixture. Using a spatula, mix the color in well. When your red color is completely mixed you can began pouring your soap. Began to layer white then the red (the layers do not have to be completely even). Evenly sprinkle a layer of the sparkle mica powder. Then repeat Step 12, then 13 again. Lastly use the last color to top off your soap. At this time you are able to play with the top of the soap to give it any design that you desire. Sprinkle a thin layer of the copper mica on the top for extra glimmer. Carefully insulate the sides of the loaf with towels. After it has set up some, lightly cover the top as well. After 24 hours, you can unmold the loaf and cut the soap into 1 inch slices. Allow the soap to cure for 4-6 weeks before using. Check the pH to be sure it is at a skin-safe level. "Is there a melt and pour recipe for this soap?" Staff Answer No, there is not a melt and pour option for this recipe. "How many pounds does this recipe make?" Staff Answer This recipe makes one 2.5lb loaf of soap. No items listed at this time, please check back often as we are adding kits/items everyday.